Exhibition "... Until We Know their Fate"
This exhibition presents some of the stories collected as part of the initiative “Fushat Amal” launched by Act for the Disappeared. 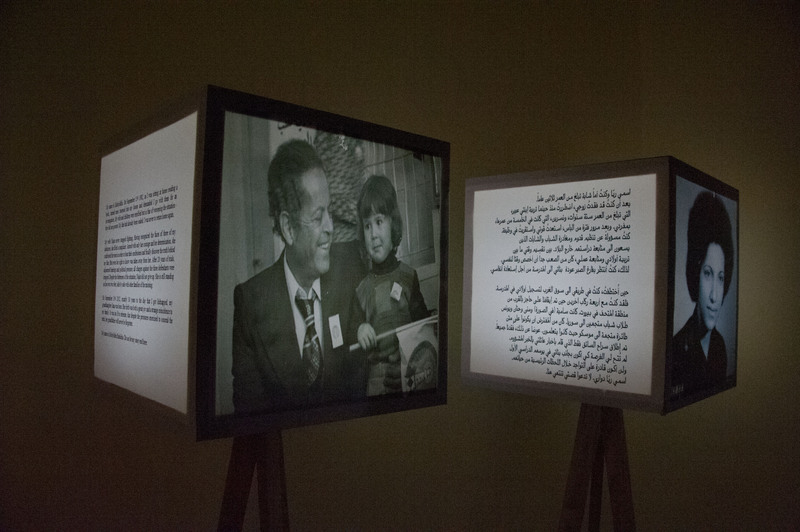 It aims to reclaim the identities of the missing persons and reaffirm the right to know their fates and whereabouts. These stories are based on true information shared by the families of the missing people. ACT visited them in their home and listened to them. They shared with us their memories of their loved ones and recalled the day their life changed forever. 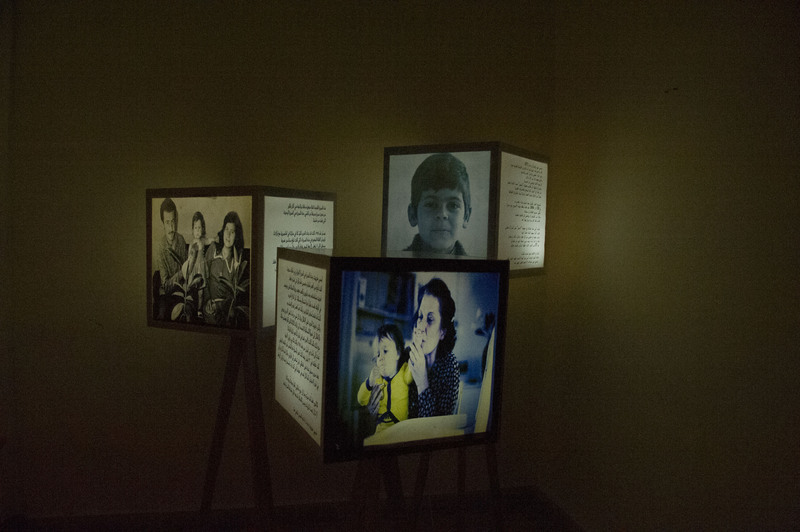 This exhibition will tour in the different areas of Lebanon to reassure the families of the missing people that we will not give up on them. That we will continue to stand by their side claiming for the right to know the fate and whereabouts of their loved ones.